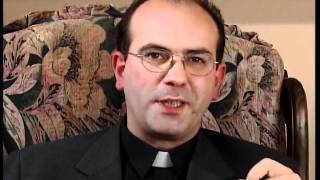 Priests incardinated in various dioceses (and deacons who expressly declare their intention to go on to the priesthood) can ask for admission to the Priestly Society of the Holy Cross as Associates or Supernumeraries. 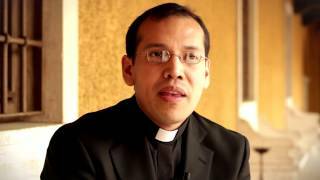 Priests incardinated in various dioceses (and deacons who expressly declare their intention to go on to the priesthood) can ask for admission to the Priestly Society of the Holy Cross as Associates or Supernumeraries. To be admitted they must be aware of having received a call from God to seek holiness according to the spirit of Opus Dei. This includes love for their diocese and union with all the members of its presbyterate, obedience and veneration for their bishop, piety, study of the sacred sciences, zeal for souls and a spirit of sacrifice, effort to promote vocations, and eagerness to fulfill their ministerial duties with maximum perfection. A request for admission is made through a letter to the President General. Before taking that step, candidates usually participate for some time in the means of formation that the Priestly Society offers in order to get to know and identify themselves with the spirit of Opus Dei, to discern their vocation and come to understand the precise meaning of that call. 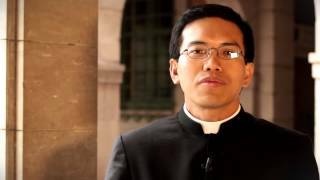 Students in major seminaries who have not yet attained the diaconate but who are aware of this call from God and have the necessary conditions, can ask for admission to the Priestly Society of the Holy Cross as candidates (they can never be incardinated in the Prelature of Opus Dei). They do not form part of the Society canonically, nor do they acquire the corresponding rights and duties, but they participate in the means of formation without neglecting those in the seminary or the diocese. In the formation they receive, they are advised to follow all the indications of superiors and participate in the seminary’s activities, helping their companions with their good example of piety and the effort to sanctify their work. They are reminded that their principal superior is always their bishop, and that an essential characteristic of the call to Opus Dei is love, shown opere et veritate, for the Ordinary and union with the other priests.